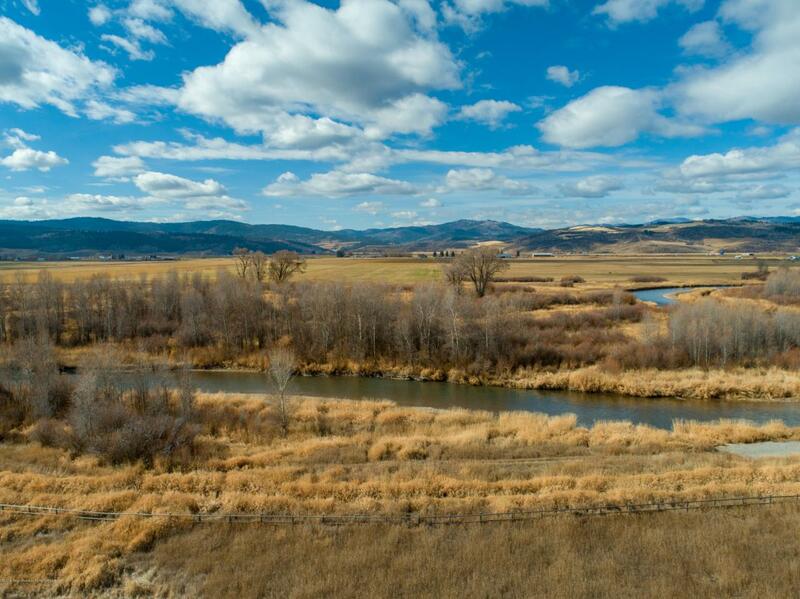 This spectacular Salt River homesite offers fishing right out of your back door - with acreage on BOTH sides of the Salt River! 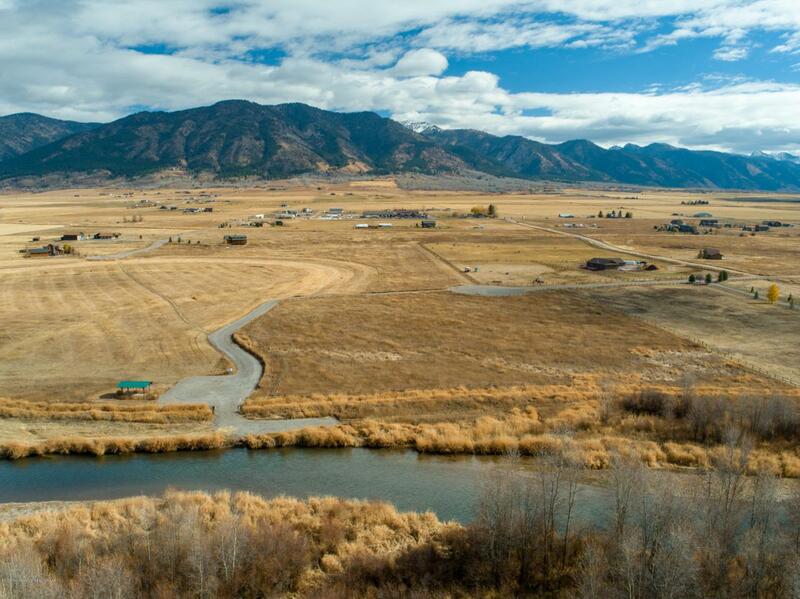 This northerly 14.3 acre lot is located in in the well-maintained Fishing and Equestrian Estates in Freedom. The lot is fenced with a metal gate, and the boat launch is located steps away. Fly-fishing, kayaking, drift boating, and more await - literally in your backyard. Come build a Western Wyoming home nestled against the Salt River with picturesque mountain views, and a flat wide-open build site. Jackson Hole is only one hour away, Palisades Reservoir for boating is a short 10-minute drive - Star Valley is known for beautiful scenery, and peace and quiet while still being so close to all the amenities.